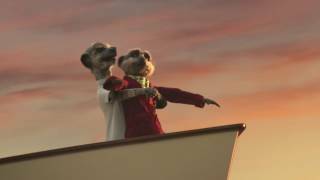 Sergei organise pleasant boat trip and dinner for two. What can possibles go wrong? Which is why only Compare The Market customers get 2 for 1 cinema tickets with MEERKAT MOVIES. Any film, every week, all year.